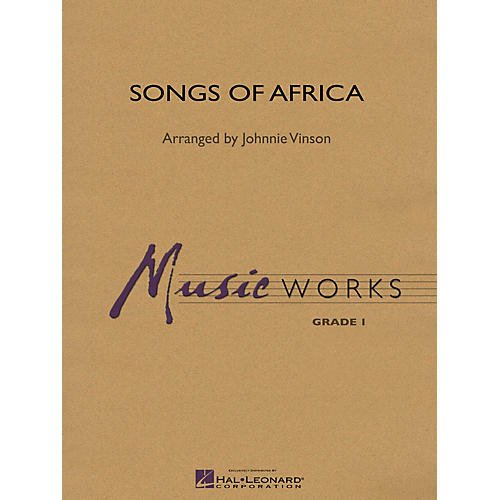 Drawing on the rich African musical tradition, here is a collection of three captivating themes in a miniature suite format. Included is Jikel' Emaweni, a South African Folk song in a moderate tempo, the up tempo Zulu folk song Jabula Jesu, and moving national anthem of South Africa N'kosi Sikelel' I Afrika. The percussion writing is exotic sounding but can be played using traditional instruments as well. A marvelous introduction to the sounds of Africa for young players.